1) That the creative industries include 8.3 million “core” creative jobs and 5.7 million “interdependent” and “non-dedicated support” jobs, totaling 14% of the EU27 workforce and contributing 6.8% of GDP (€ 860 billion). 2) That between 2008 and 2011, piracy “destroyed” € 27.1 – 39.7 billion in economic value, resulting in a loss of between 64,089 and 955,125 jobs. According to TERA’s forecast, these numbers are likely to climb to € 166-240 billion by 2015, with 600,000 to 1.2 million jobs lost. 3) That although economic depression and other factors may play a role in some sectoral changes (such as retail), these job and economic losses are primarily attributable to the failure of EU member states to adopt stronger IP enforcement measures. 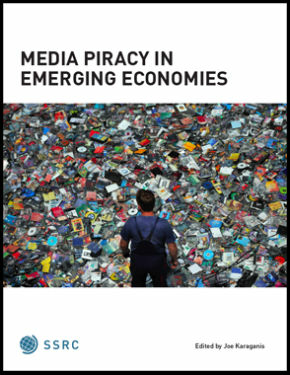 As a researcher responsible for several studies of the impact of piracy on creative economies, I was asked by consumers’ and citizens’ rights groups in 2011 to provide an independent review of the first TERA study. In those comments, I argued that the report offered a selective account of the economics of infringement that overstated the impact of piracy. Since the new report doubles down on those findings and introduces some new methodologies, I have prepared new comments. Some weeks ago, we published a lengthy blog post called Where do Music Collections Come From? 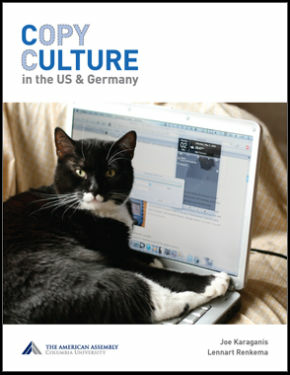 which discussed findings from our Copy Culture survey of 1000 Germans and 2300 Americans. 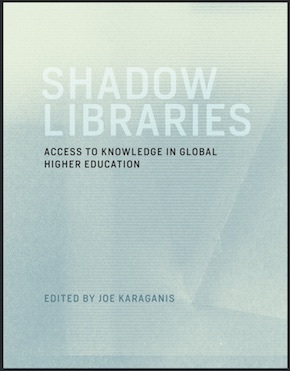 To me, this was a fairly innocuous finding, well in line with other studies. 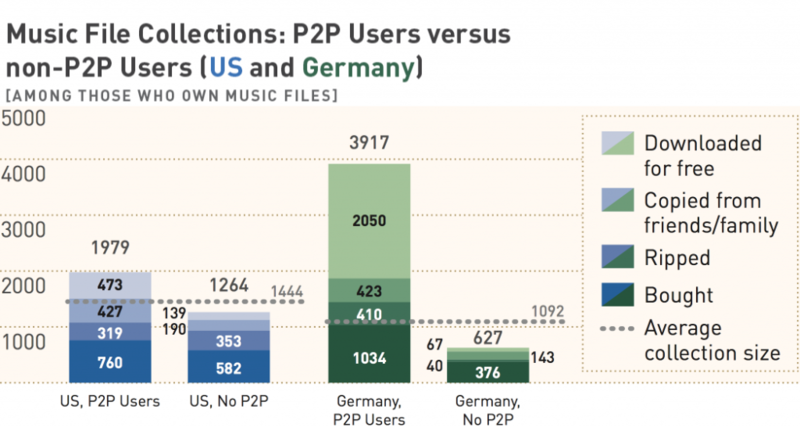 For my money, the more important findings were that personal sharing ‘between friends’ is about as prevalent and as significant in music acquisition as ‘downloading for free’, and that together they are outweighed by legal acquisition. The U.S. House of Representatives is now debating the Stop Online Piracy Act (SOPA)—the counterpart to the Senate’s PROTECT IP Act. If passed, the bill will expand criminal penalties for copyright infringement and give the government (and private parties) new powers to block access to websites accused of facilitating infringement. 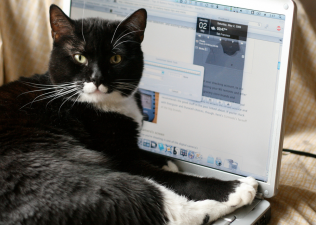 The bill is the latest in a series of efforts to strengthen copyright enforcement online. Earlier this year, Internet Service Providers and the film and record industries reached an agreement to expand the private policing of online infringement. 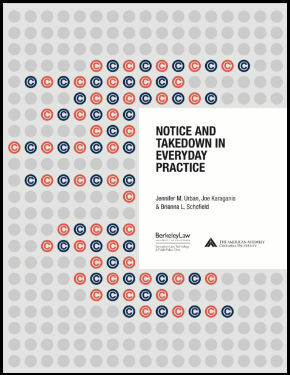 Search engines, social networking platforms, cloud storage providers, universities, and other institutions face growing pressure to monitor and filter Internet activity.